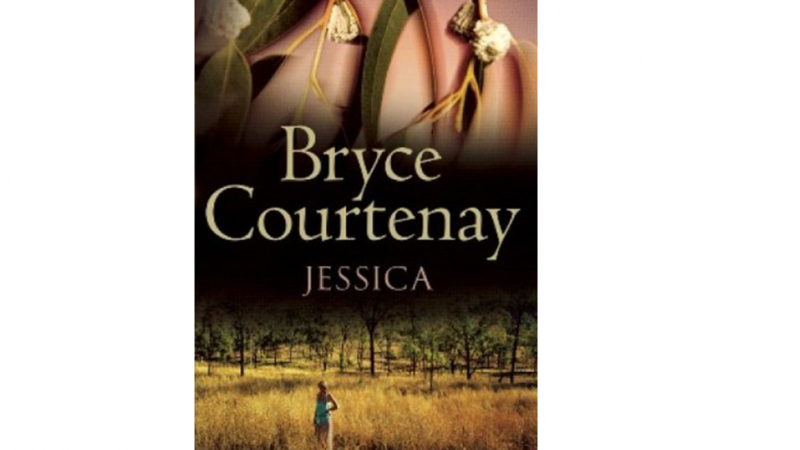 Jessica by Bryce Courtenay was published in 1998. It is an historical Australian novel that is based on actual facts. If you enjoy reading fact based novels or historical novels then it comes highly recommended. It tells the story of Jessica as she fights for justice with the odds stacked against her. Jessica is an Australian girl who lives in the Australian outback. She is a tomboy who is the pride of her father and a disappointment to her mother. Her mother and her sister treat her terribly and arrange for her to be wrongfully admitted to a mental asylum for four years. She is eventually released and fights for justice in her own life and for others. 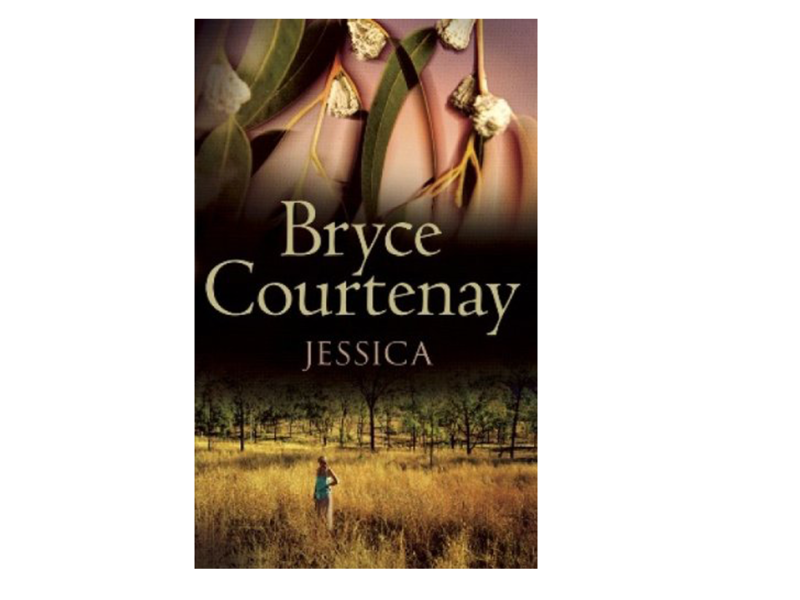 Jessica by Bryce Courtenay is a story of tragedy, courage and pride. "One of the best books ever." "This is my all time favorite book!" "It is sensational. It is on my list of "life-changing" books"
"Seven years later I can remember almost every single thing about this novel, that is how much it stuck with me..."
"This is one of the finest novels I have read." Bryce Courtenay was born is South Africa in 1933. During his life he wrote more than 20 books, many of them best sellers. Most people are familiar with his bestseller "The Power Of One." The Power Of One was made into a movie and Jessica was made into a TV miniseries. Most avid readers have read at least one Bryce Courtenay novel.